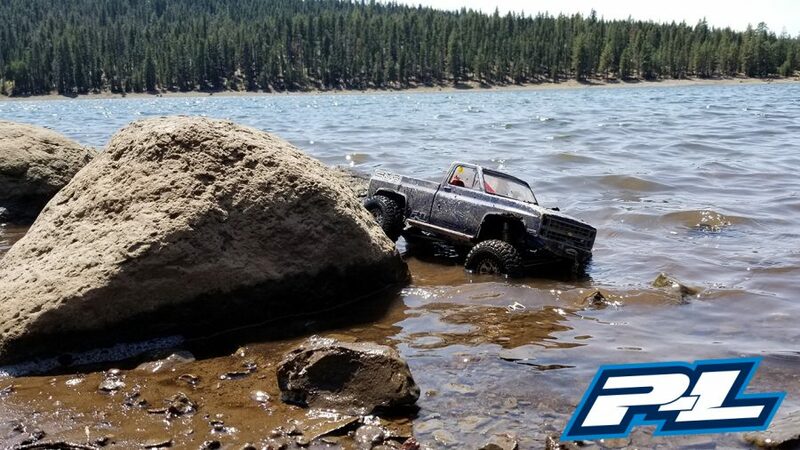 Pro-Line Back To School Sale! Save an Additional 15% Off! Start School with a smile! 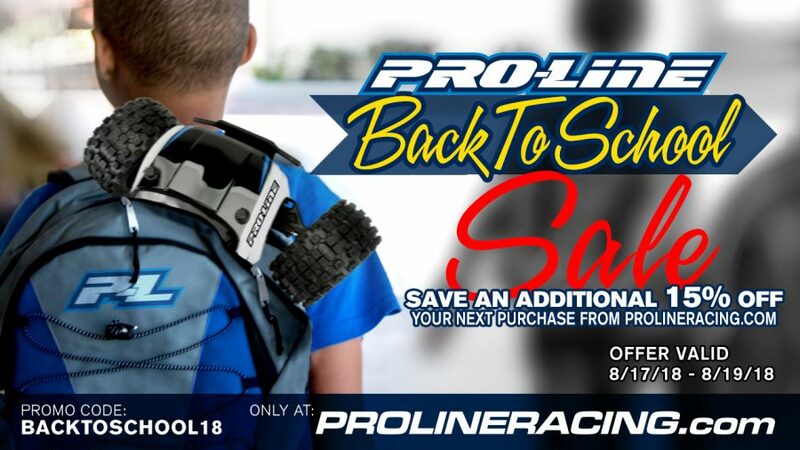 Save now at ProLineRacing.com With Promo Code: BACKTOSCHOOL18 at checkout. 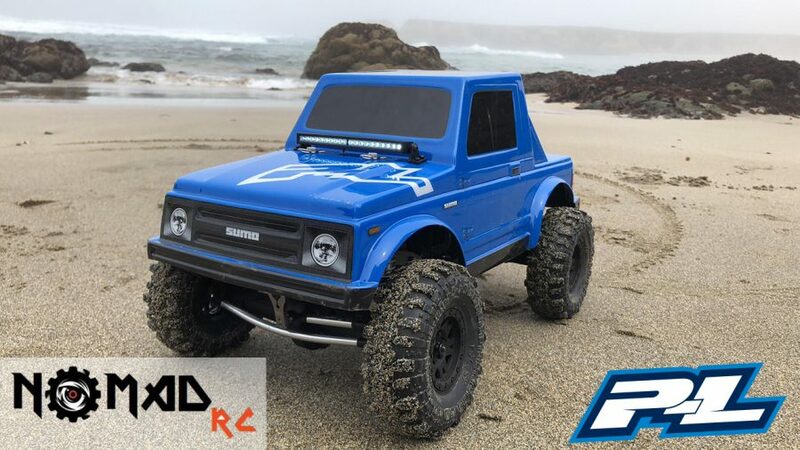 Nomad RC: Custom 10″ 3D Printed Chassis Build featuring Pro-Line SUMO Body! 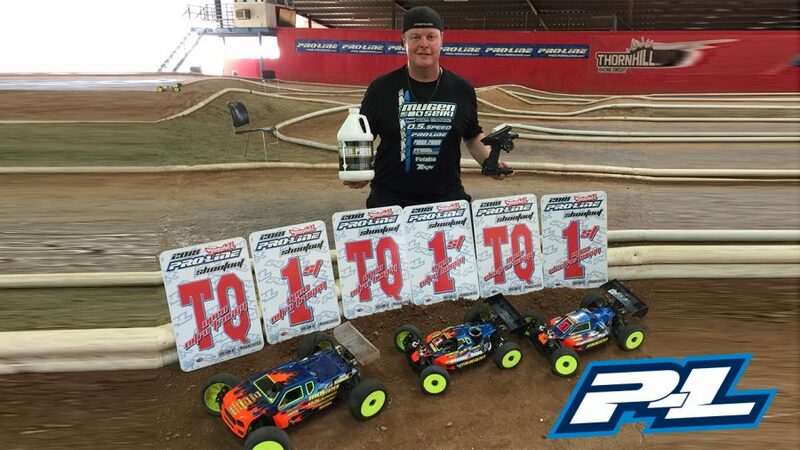 P-L Driver Adam Drake TQ & Wins Pro-Line Shootout 3-Ways on Pro-Line Buck Shots! 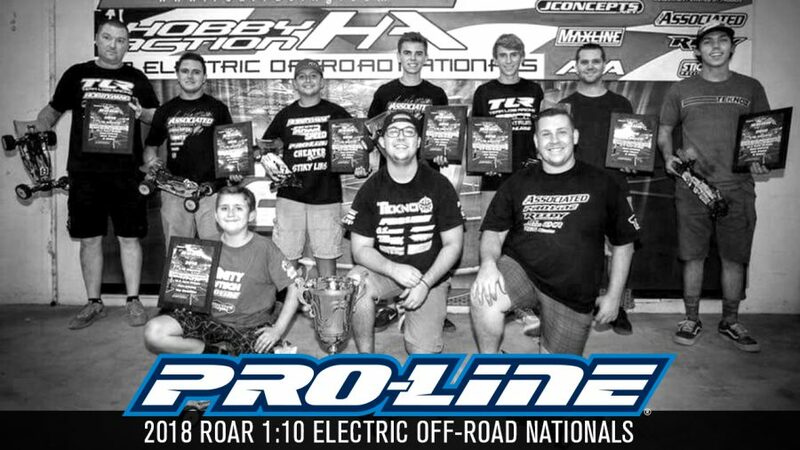 This past weekend Thornhill Racing Circuit hosted the 2018 Pro-Line Shootout. 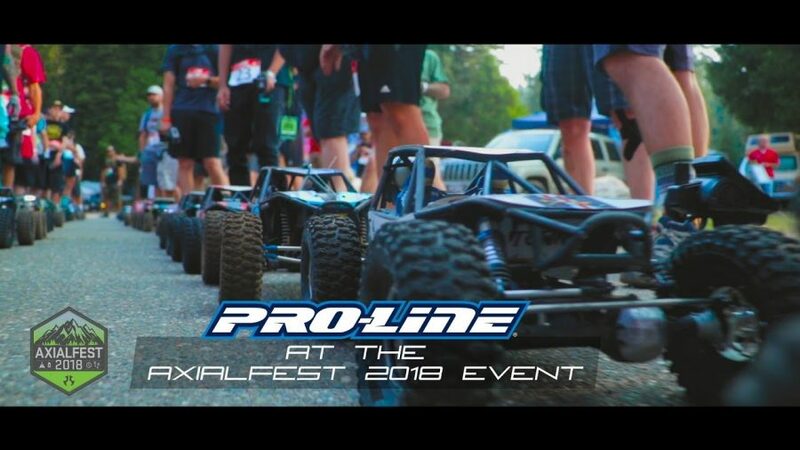 The annual Pro-Line spec tire event had 200 entries. 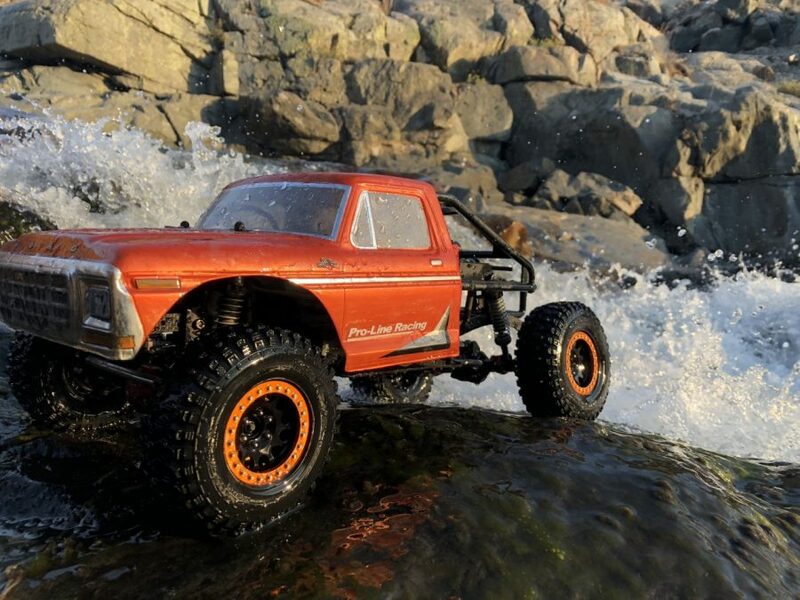 The spec tire this year was the Pro-Line M3 Buck Shot for all classes. 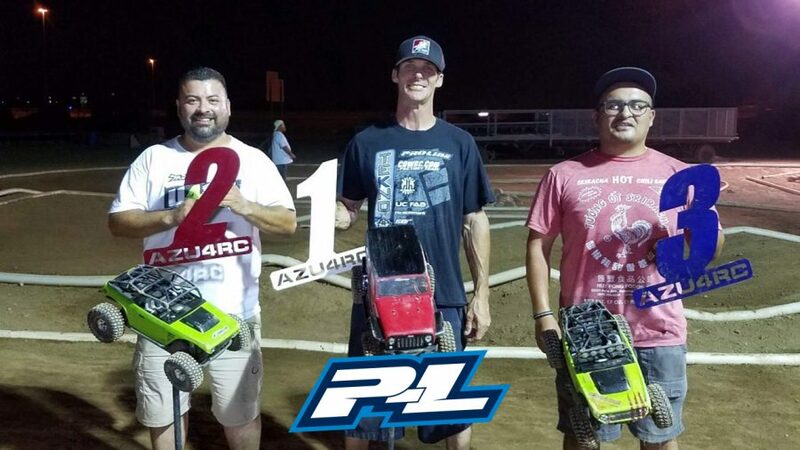 Adam Drake would be the Top Qualifier in Nitro Buggy, Nitro Truck, and Electric Buggy. Enter Here for your chance to Win! blog.prolineracing.com/sweepstakes or Enter on our Facebook page Sweepstakes tab! 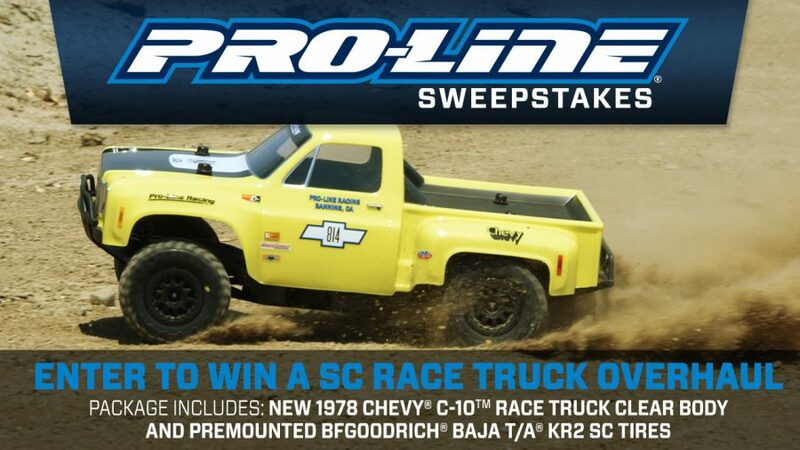 Prizes include the all-new Pro-Line Racing 1978 Chevy® C-10™ Race Truck Clear Body and Pre-Mounted BFGoodrich® Baja T/A® KR2 SC Tires! Hurry, Contest ends 8/24/2018!